This is an Italian common saying, which literally translated means: “April, sweet sleep”. And April has always had a reputation as a sweet, languid month, also thanks to Spring which will soon reach its peak. 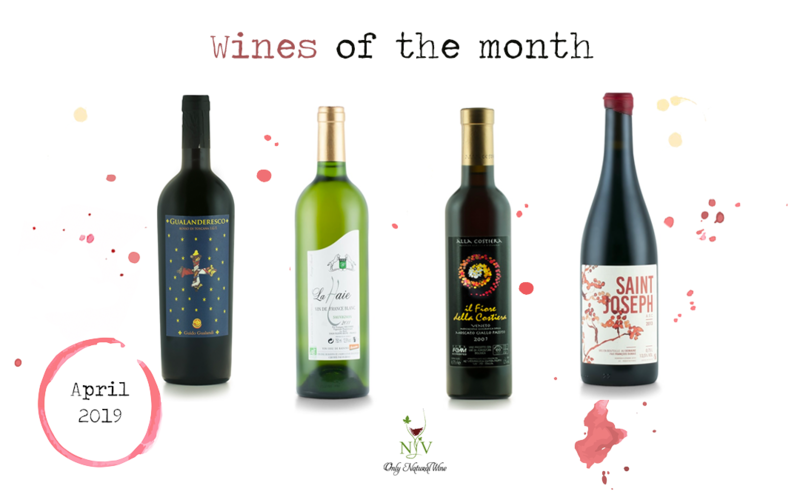 Without a doubt this is the right month to start planning lunches and dinners in the garden: be it a wine to accompany a quick aperitif and enjoy the first relaxing evenings or a slow, special menu, our selection of natural wines of the month will make you happy. Are you searching for a perfect fitting wine for your meaty dishes? 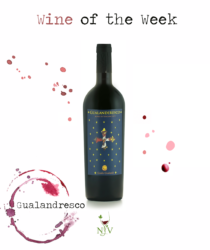 Being it roast beef or any other meaty rich recipe, this is the right bottle for your menu: Gualanderesco is a fruity and spicy organic red wine produced by the Guido Gualandi domain. Here, in the seven hectares of the estate located in Tuscany near the stunning Florence, every bottle is created with passion and attention to nature: 90% of the energy needs of the entire domain is renewable and soon this ratio will reach 100%; water is collected from rain, kept underground and then used in the house; all the farming operations follow the rules of organic production. 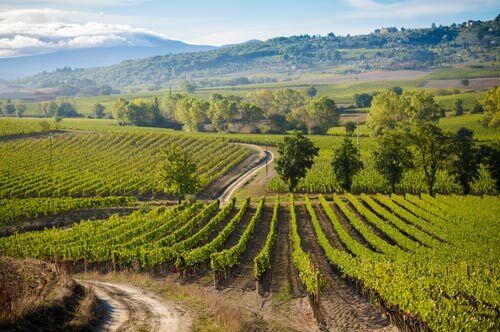 This wine is produced in just 2500 bottles per year, make sure you get yours! 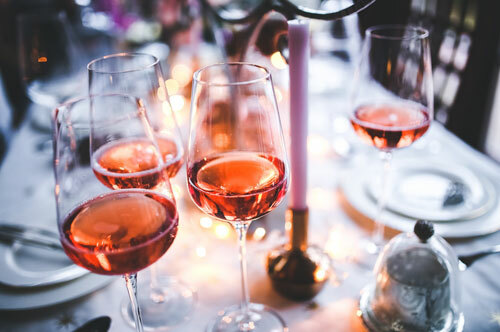 Spring is here and with it, there will be more occasions of dining outside in the good weather: the perfect excuse to taste a creative aperitif or a fresh lunch. And what about the wine? 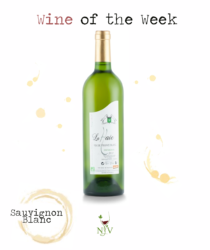 We have the ideal one for you: coming from the Bordeaux region in France, La Haie Blanc is an outstanding biodynamic white wine featuring all the characteristics you’d like to taste in a refreshing bottle: fruity and mineral, fresh, it is the right wine to match light fish dishes or goat’s cheese. 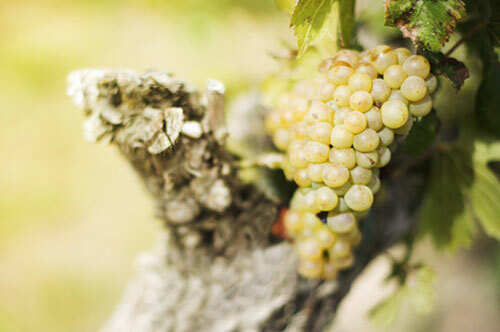 Suitable for vegans, this wine is created with 100% Sauvignon Blanc grape variety. 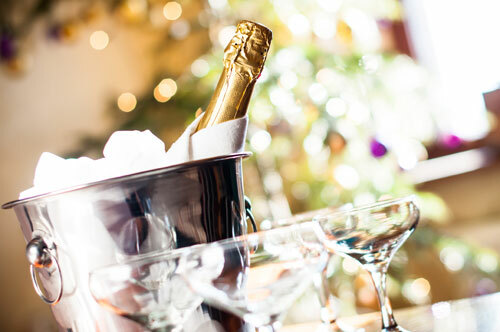 If you are in search of a special wine, a little jewel to keep in the house for unique occasions to come, Il Fiore della Costiera is the bottle for you. 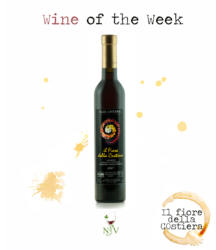 This orange wine comes with original features: sweet, full-bodied with hints of acacia honey and intense aromas of tobacco and toasted hazelnuts, Il Fiore della Costiera is a “passito”, perfect with dessert or the right type of cheese. 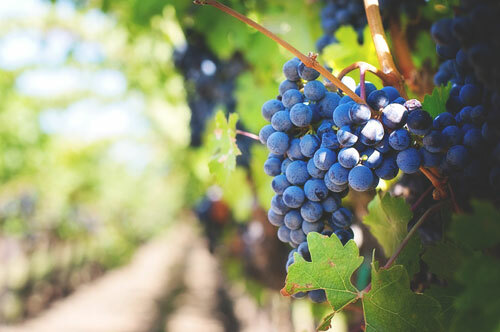 Only 600 bottles are produced every year according to the rules of biodynamic farming in the Alla Costiera domain owned by Gerardo Filippo Gamba near the city of Padua. 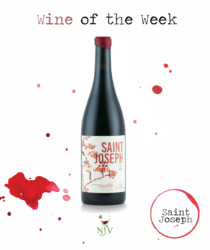 Fruity, mineral and spicy: Saint Joseph is an outstanding and elegant Syrah coming from organic farming. 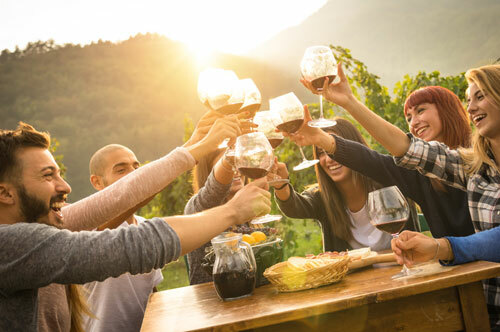 Produced in the Northern Rhône region of France, thanks to its features this wine is the perfect red to match almost any kind of dish, from barbecue to poultry. Every bottle is created in the Domaine François Dumas, located in the Loire 19 km south-west from Condrieu: here, the winemaker François Dumas attentively cures his vines accordingly to organic farming, enclosing in every bottle a little piece of genuine France. 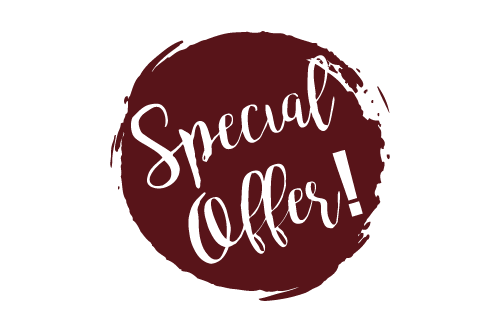 Our wines of the month are special bottles that we offer for a short period at a special discounted price. Don’t miss our updated by following us here on the blog, on Facebook and on Instagram, or by getting our brand new newsletter!